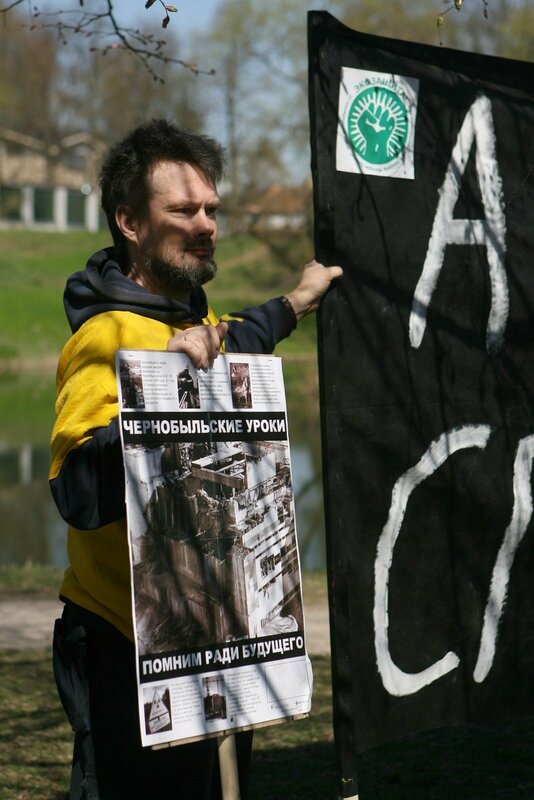 Lithuania can still stop the construction of Astravyets Nuclear Power Plant in Belarus, says Russian engineer Andrei Ozharovsky who has been banned from entering Belarus due to his outspoken opposition to the project. © Astravo AE archyvo nuotr. "Yes, (it's possible). There is a combination of factors that makes the Belarus project impossible," Ozharovsky, a member of the Bellona Foundation, said in an interview to BNS in Vilnius last Friday, when asked if and how Lithuania could stop the project from moving forward. "And we have this combination in Kaliningrad, where construction was started and then suddenly it was finished as there where no contracts for electricity. A good example. It can be the same in Belarus. The positive factors are low gas prices on the global market, good wind power in Lithuania and the Klaipėda (liquefied natural gas) terminal. These are just some of the factors," he said. Lithuania has been vehemently opposing Belarus' plans to build the nuclear power plant in Astravyets, just 50km from the the Lithuanian capital, Vilnius. The country has criticized the project, saying it raises safety concerns and has not been coordinated with neighbouring countries in line with international nuclear safety agreements. Lithuania is considering ways to ban imports of electricity from Astravyets, but Latvia does not intend to do so. "We cannot avoid indirect energy flows, but they are small. Don't pay the evil directly, pay the Latvians and you probably don't care where Latvia buys it. (...) I understand that the concern is real. They can even create a link to Ukraine and there can be other buyers. But you have the right not to pay Astravyets directly," he said. When asked to comment on the safety of the Astravyets plant, the physicist said that while there are no safe nuclear reactors, the one that is being built in Astravyets is an experimental Russian-made VVER-1200 reactor. "The reactor and all the other equipment have never been assembled together and have never been operational. So there is no experimental proof that all these new features are good. We cannot seriously discuss the project in general, because we don't have it in metal. 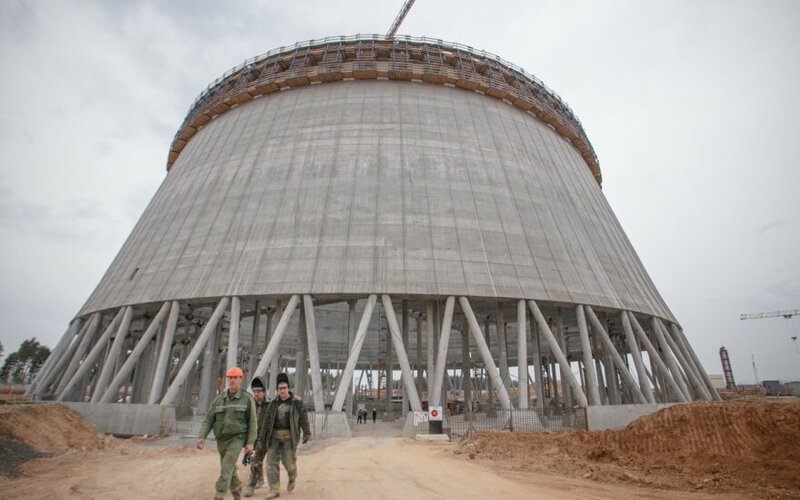 I really think that the Astravyets reactor will not be completed, but the first reactor of this type will be constructed in Novovoronezh-2, probably by the end of this month." The Bellona Foundation is an international environmental non-governmental organization that is headquartered in Norway and has offices in Russia, Brussels and Washington, D.C. The foundation focuses primarily on nuclear safety, industrial pollution and clean renewable energy.